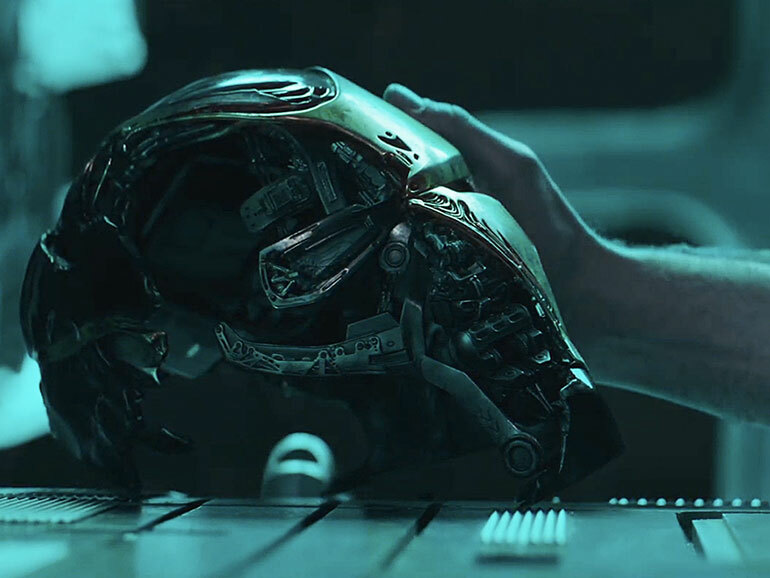 After the long agonizing wait, Marvel finally drops the trailer for the Avengers sequel titled Avengers: Endgame. I am a huge comics fan and have been waiting for this trailer to arrive for some time now. And finally, it’s here. If by any chance you have not yet seen the Avengers: Infinity War (or Ant-Man and the Wasp because the end credits have something to do with Scott Lang’s emergence) then maybe you should turn back now. If not, let’s proceed. First off, here’s the trailer. Publish date is on December 7, 2018. Enjoy! The Avengers: Infinity War ended with Thanos’ snap that turned some of the Avengers to dust and killed half of all living things in the universe. In Ant-Man and the Wasp, the after-credits clip showed Scott Lang trapped in the Quantum Realm, after Hope, Janet, and Hank Pym all turned to dust. The reason I am mentioning this is that it is all connected. The trailer confirms some of the rumors circulating the web about the movie, including but not limited to the movie title, Hawkeye, Ant-Man, Ironman, Thanos, etc. Anyway, I won’t break down the trailer like some folks, but the video is short and sweet (and will leave us wanting more). Hopefully, Marvel drops another longer one showing more of the heroes.